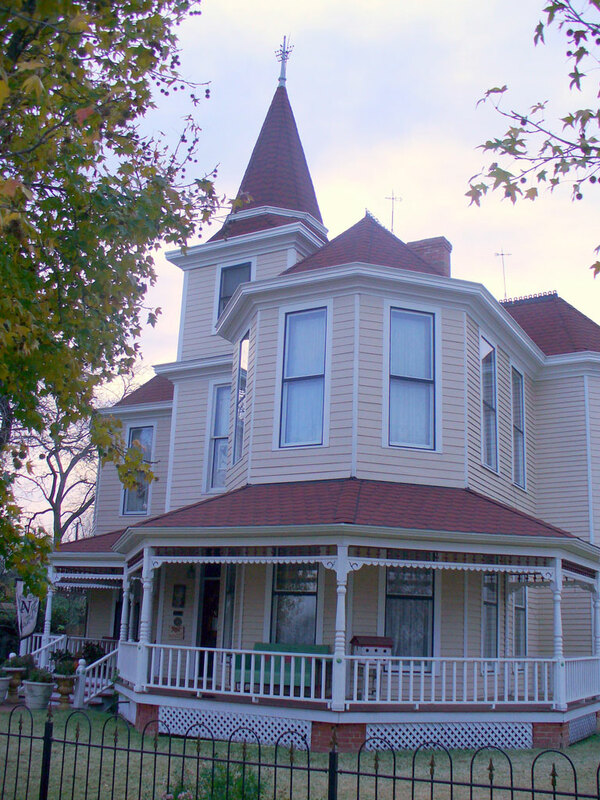 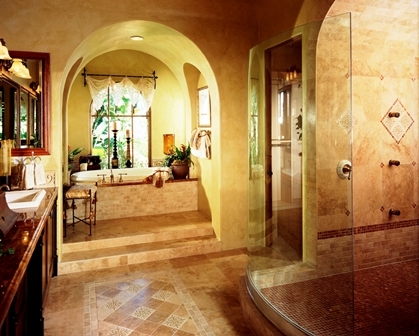 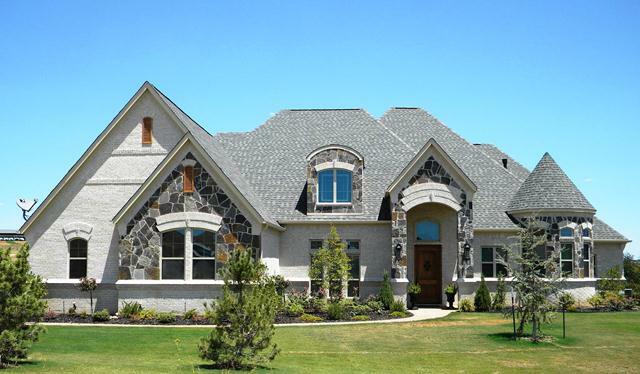 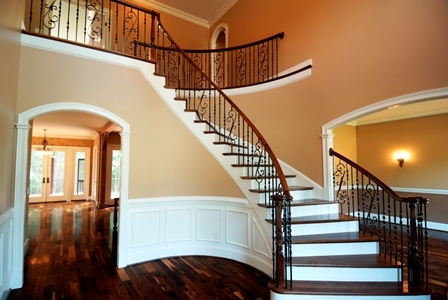 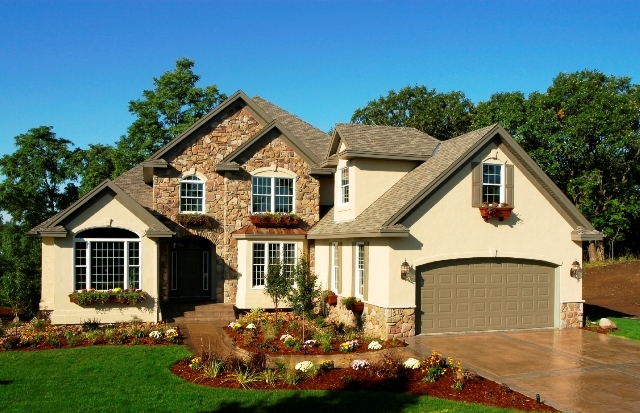 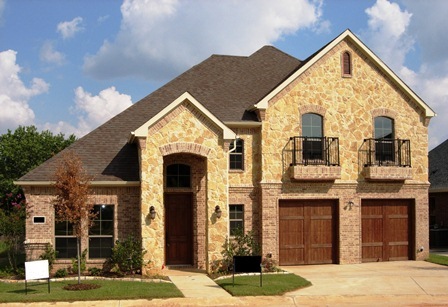 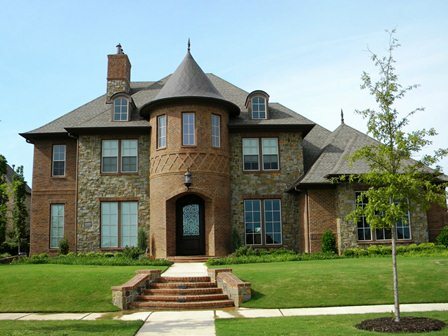 Our 30-years of construction expertise includes building all types of homes. 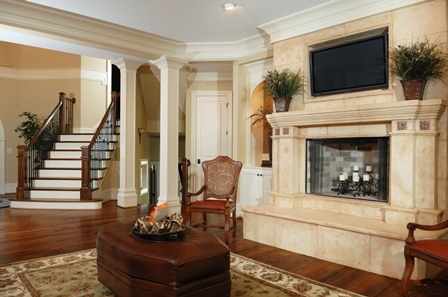 We are well known for creating warm, inviting custom homes with spacious open living areas. 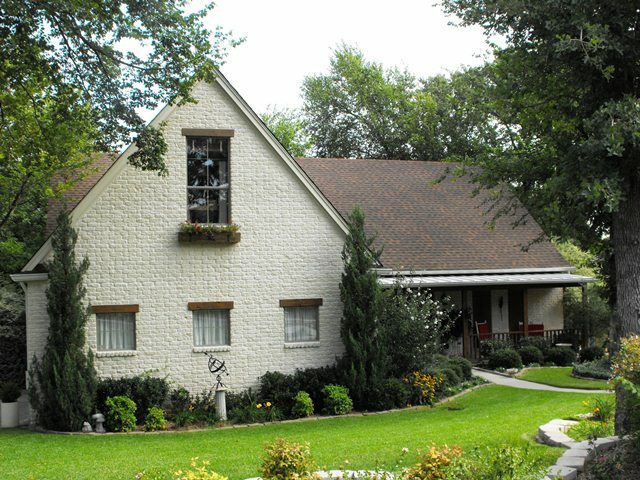 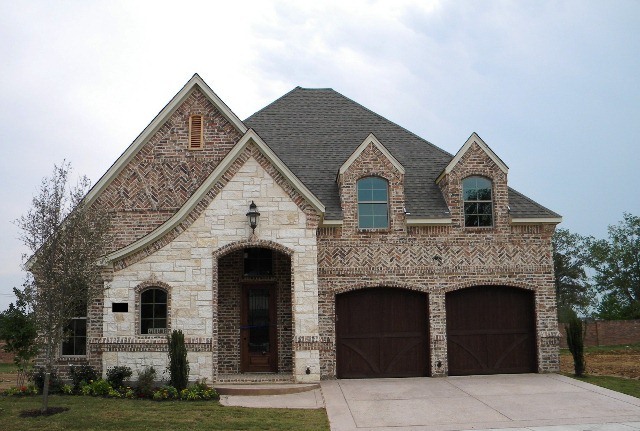 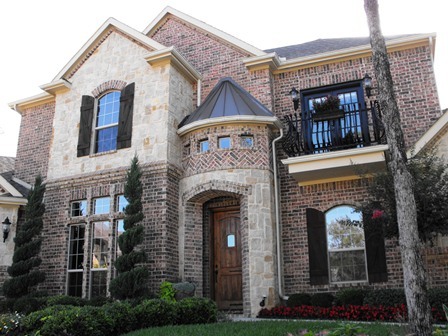 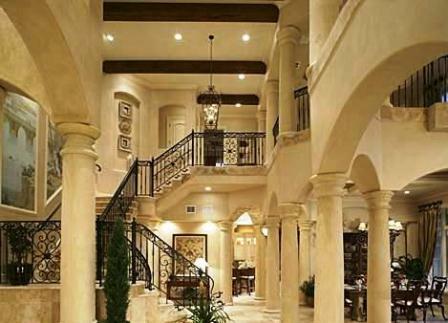 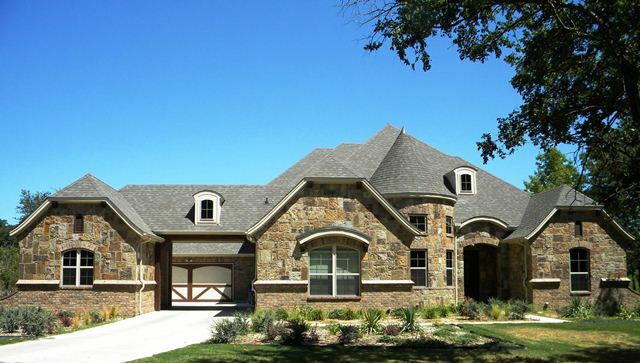 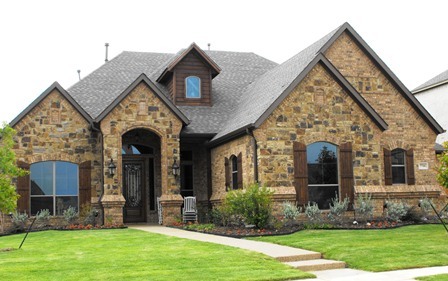 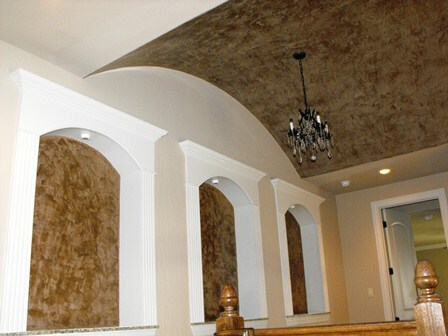 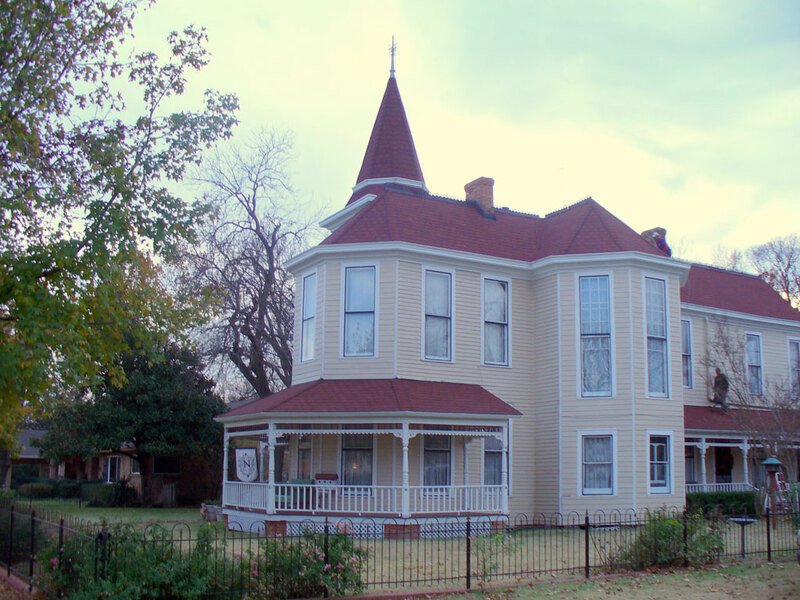 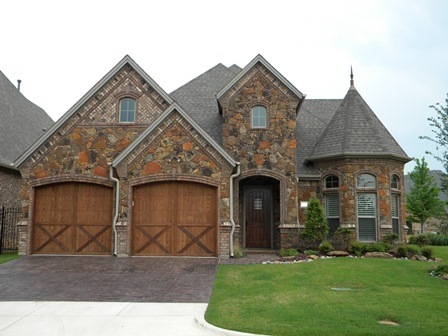 Our residential designs can be found all over the D/FW Metroplex. 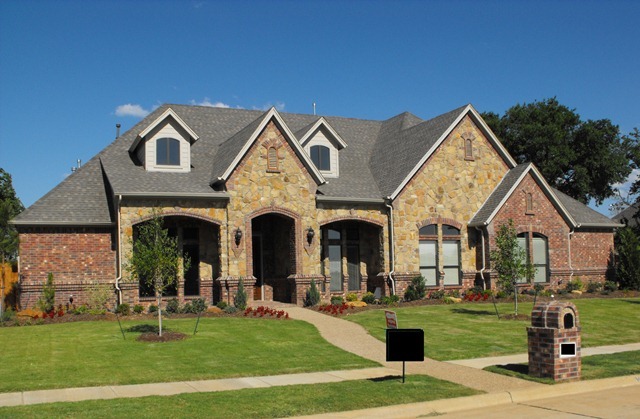 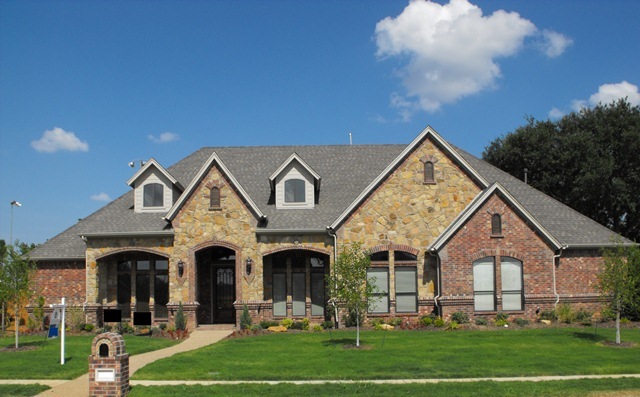 Whether you want to build a dream home, instill the "wow factor" in a new commercial location, or want to give your existing home or office an amazing addition, contact our Dallas TX construction and design team. 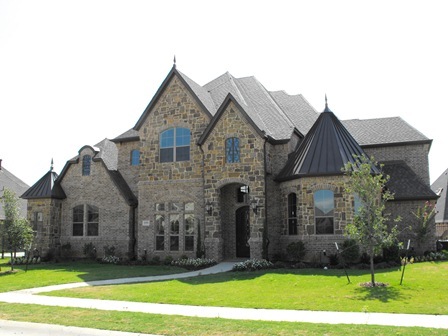 Just take a look at some of our gorgeous homes in the photo gallery below! 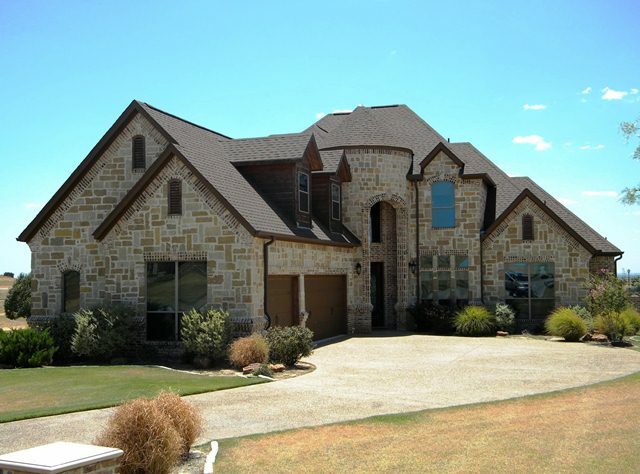 Call (972) 542-7774 or contact us online to discuss how we can make your dreams come true anywhere in the Greater Dallas/Fort Worth area.